We'd been on the road for three weeks and had driven more than 5000 miles across all of Europe and the western half of Asia. While the journey so far had been enjoyable and we'd gotten to see a lot, it was also incredibly tiring. So when we learned we'd be stuck in Bukhara, Uzbekistan for at least a week, waiting for our car to get fixed, we were actually thrilled at the opportunity to finally relax and get some much-needed rest. 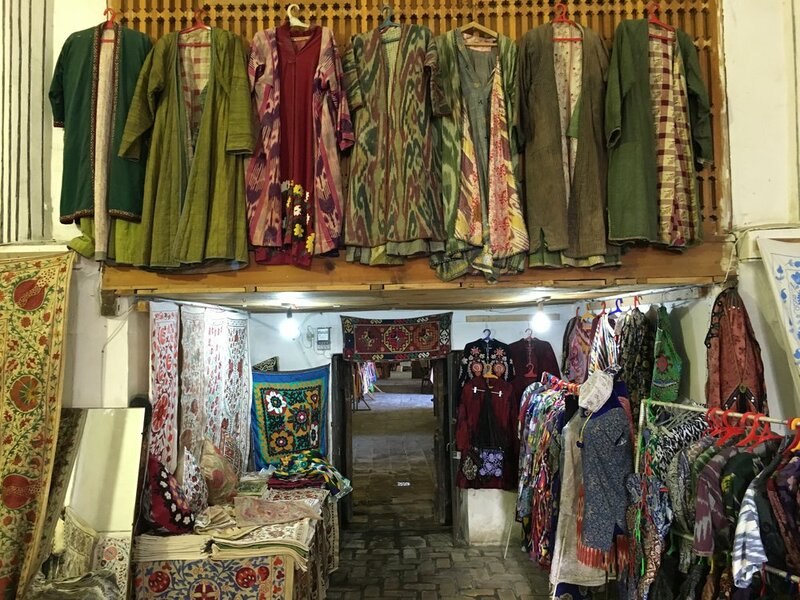 We looked forward to exploring Bukhara's historic city center, a world heritage site with centuries old mosques and monuments, a fortress, and a market selling local crafts, clothing, and food. First there was the pesky task of extending Rosi and Jane's visas, which were about to run out. Then all of us got sick after consuming some contaminated ice cubes in our drinks one night at dinner. After we got better, we were hit with a new challenge upon receiving the news that we might not be able to go to Mongolia after all. 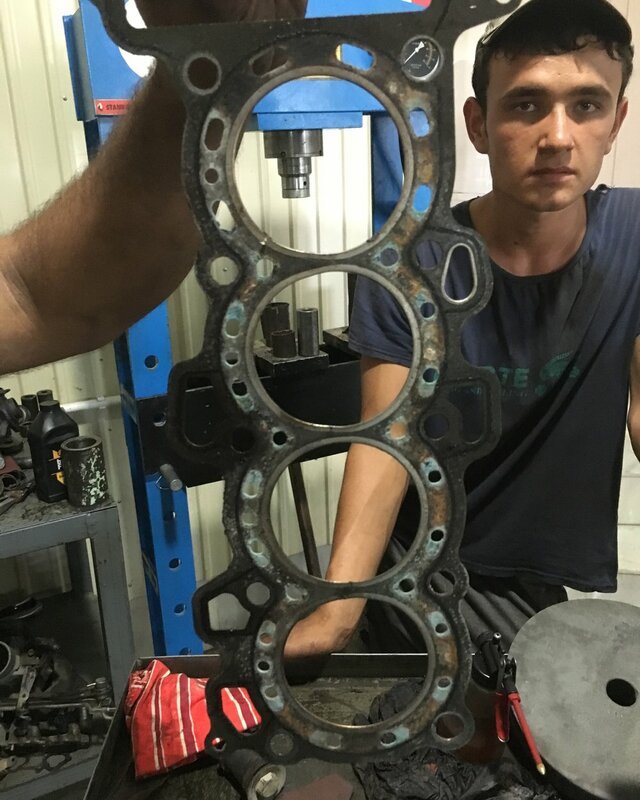 While all this was going on, we were patiently waiting for a replacement head gasket to get shipped to us from a thousand miles away, unsure of exactly how long the repair would take or how much it would cost. Listen to episode 15 of Far From Home as we jump through all sorts of hoops, doing whatever it takes to get back on the road and continue our journey. Thanks as always to Katie McGhee, Louis Campana, and Drew Gurian for editorial assistance, and to the Public Radio Exchange for podcast hosting and technical support. If you're looking for more great audio to keep your ears educated, entertained, and happy, check out PRX's Radio Public App, which provides handcrafted playlists tailored specifically to your listening tastes. I also highly recommend signing up for the Earbuds Podcast Collective's weekly newsletter. If you give them your address, they’ll send you an email each Sunday with listening ideas for the following week. I recently curated a list for them of five podcasts to take you out of your comfort zone. 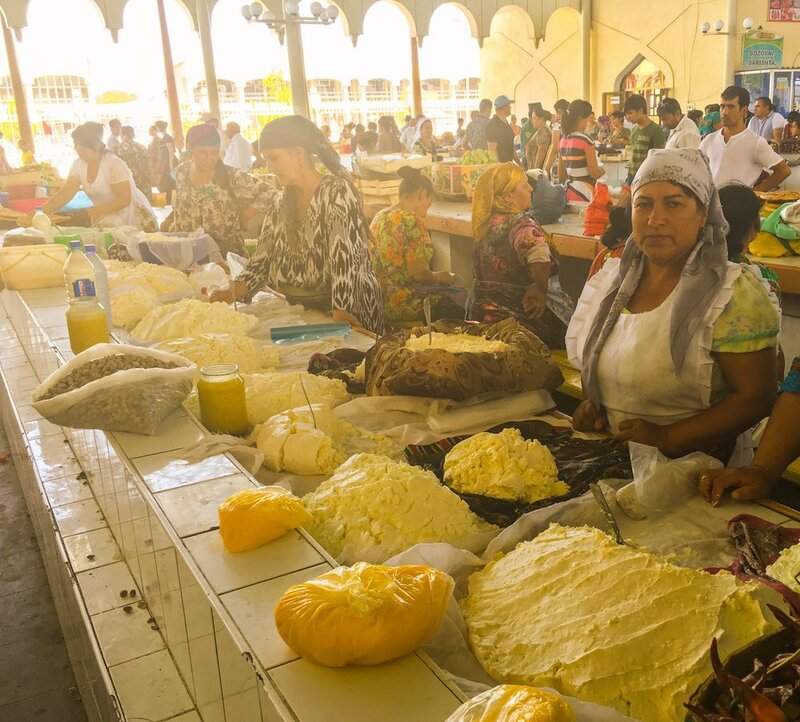 If you liked my episodes from Turkmenistan, you might also enjoy some of my other suggestions. The Earbuds folks also featured a nice profile of my podcast a few weeks ago, which you can read here.